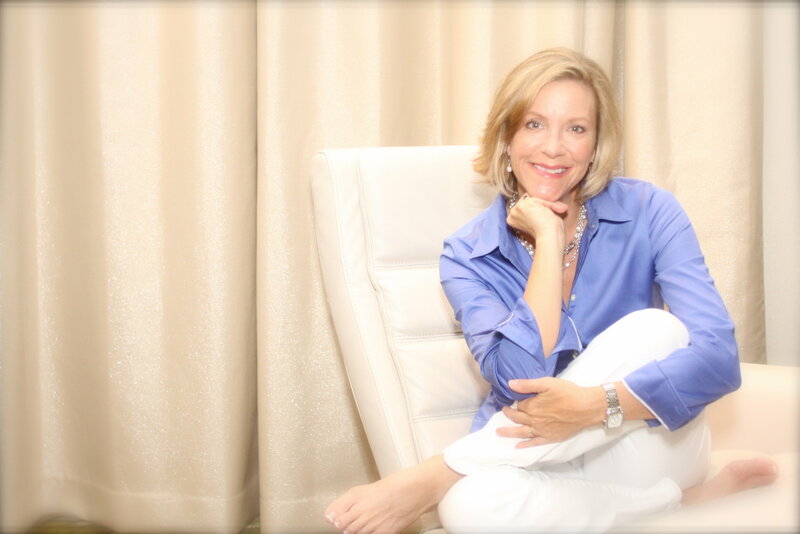 Home/News/Blog Post/Ellen featured in September Strong Woman Entrepreneur! 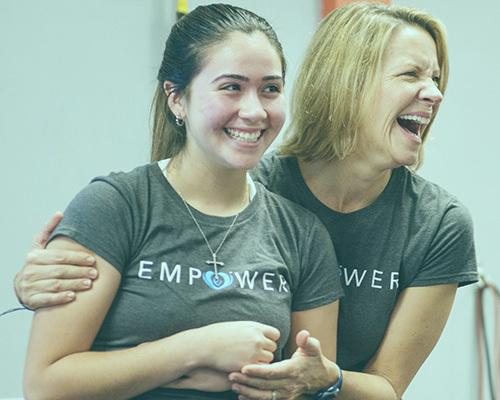 Please join us in celebrating our September Strong Woman Entrepreneur, Ellen van Olden, Creator of Empower the Girls! 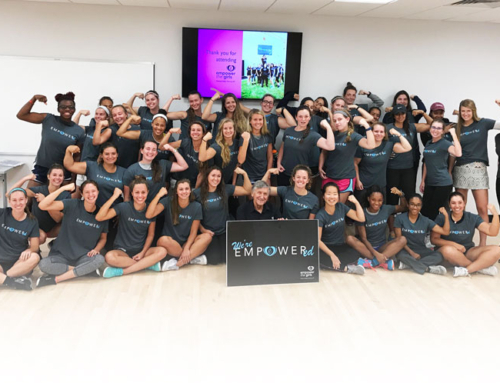 One day, after reading an alarming article about how 1 in 5 young women are sexually assaulted on college campuses, Ellen (a mom of two daughters herself), decided to use HER strong to become an agent of change. She immersed herself in creating a safety education prevention program geared towards young women and teens. 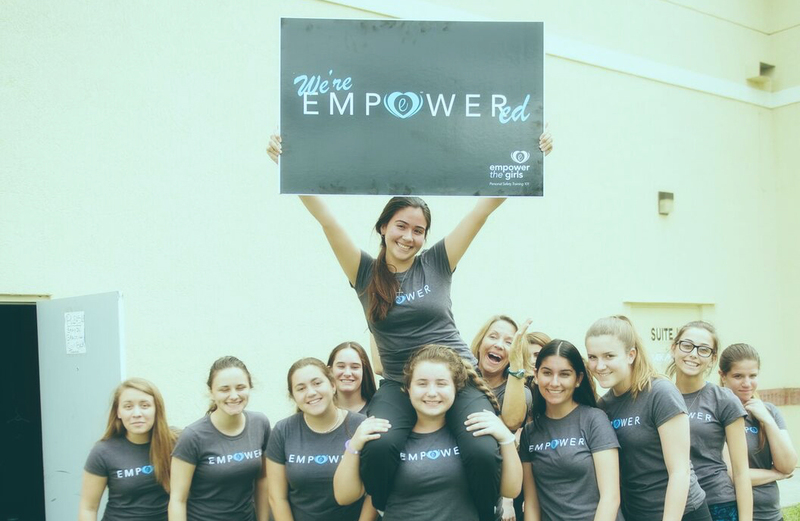 Today, Empower the Girls has empowered hundreds of young women across the US with the tools needed to protect themselves with confidence, and reduce their risk of assault!